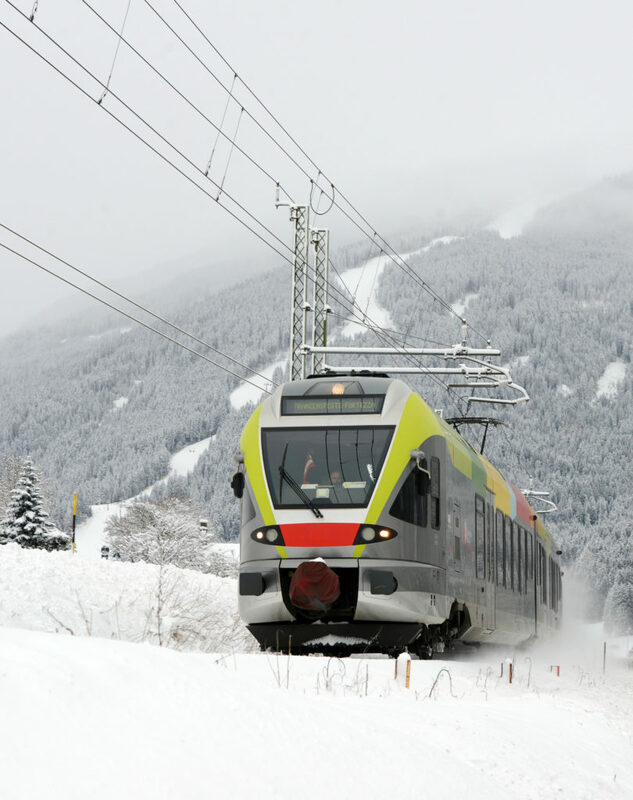 Ski Pustertal Express » 200 km of Ski Slopes Connected by Train! From Kronplatz to the Three Peaks Dolomites ski resort and back in just 40 minutes! Make way for 200 kilometres of ski slope! 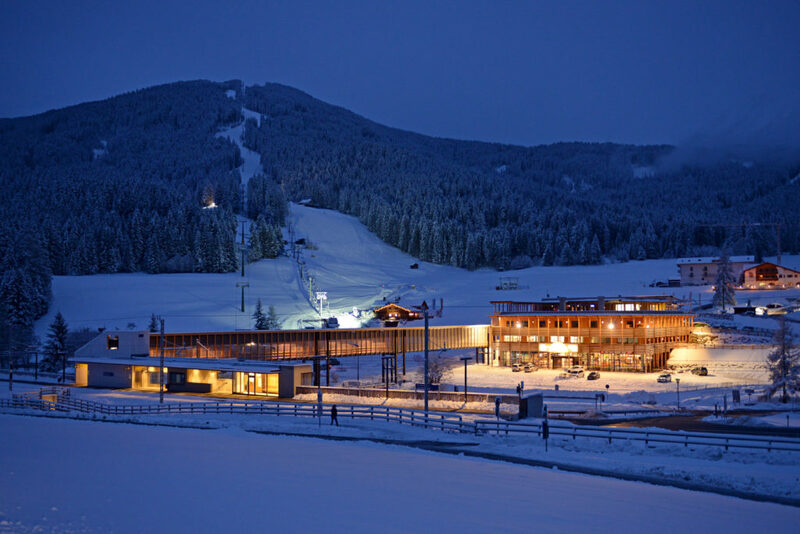 With the completion of Versciaco station, the two ski areas in the Val Pusteria, Plan de Corones and Three Peaks Dolomites, have moved closer together and now form a unique ski carousel. The newly-created rail link has opened up 200 kilometres of piste … and with immediate effect. It now takes less than 40 minutes to shuttle between the two ski areas on the Ski Pustertal Express. So no tedious removal of ski boots, no tiresome car journey and no hassles parking your car: The Ski Pustertal Express takes you from one piste to the other in comfort. Two tickets, a lot of advantage: With the Dolomites Super Ski card and the Mobility Card “Holidaypass” all doors are open to you. 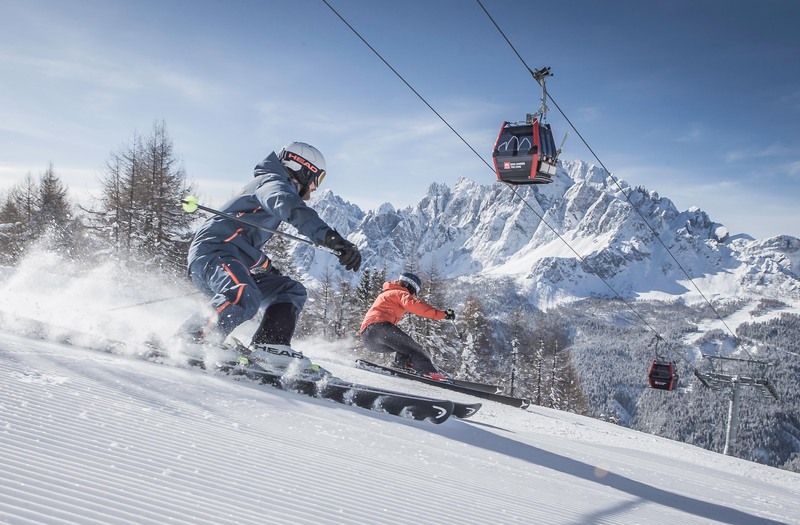 With Dolomites Super Ski card you have a free ride for a total of 200 kilometers of slopes from Plan de Corones to the 3 Zinnen Dolomites ski resort. With the Mobility Card “Holidaypass” you can commute with the Ski Pustertal Express free of charge between both ski regions in the Val Pusteria. 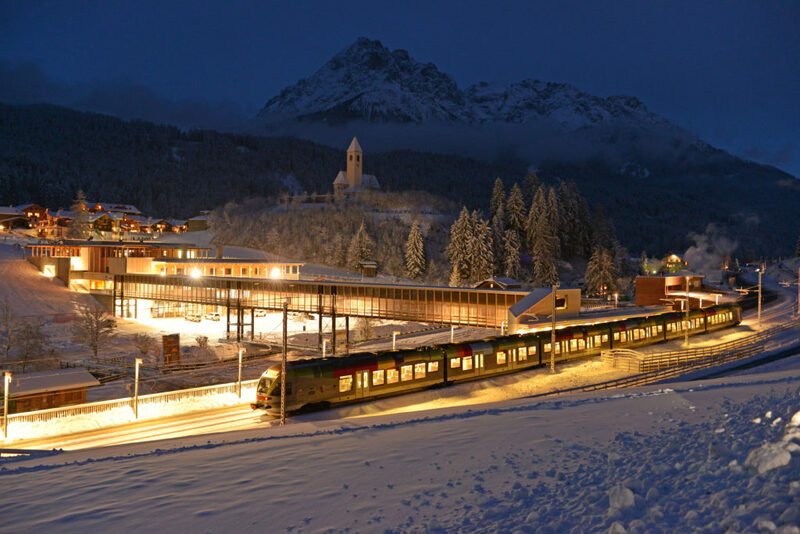 If your accommodation is a member of the local tourism association, use of the Ski Val Pusteria express train is free of charge ( „Holidaypass“ ). Receive the tickets directly in their accommodation, or at the front desk of their hotel. Otherwise you need a valid train ticket. (CAUTION: A purchase in the train is not possible). The card must be validated for each journey at the ticket machines on the platforms and is valid for 7 days. Locals can use Ski Pustertal Express in conjunction with the South Tyrol pass. Each trip must be registered at the ticket machines on the platforms and are then charged directly to the cardholder. The Plan de Corones gives the whole holiday region its name and is the best known ski region in South Tyrol and has been voted the best ski region in Italy in 2012. 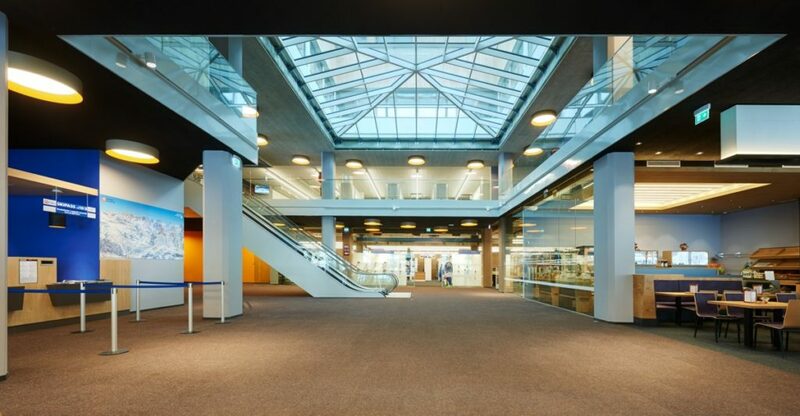 Accessible from 3 sides, it towers over the middle Val Pusteria. Thanks to its modern facilities, the perfection in the slope preparation, the wide variety and the direct connection to the Ski Pustertal Express, Plan de Corones is considered the ski mountain for active skiers and is well known and equally popular throughout Europe. The Plan de Corones is part of the Dolomites Superski network. Where can I accommodate my skis on the train? 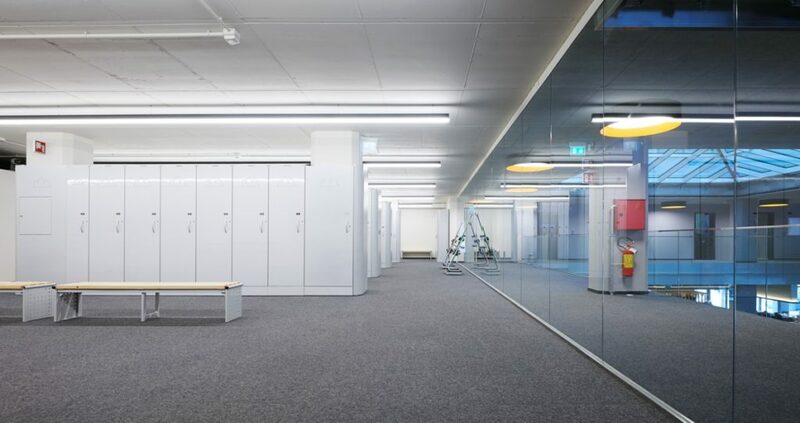 The skis can be stored easily and quickly in Ski Pustertal Express. Ski stands have been installed in the wagons for this purpose. They must be flipped open manually and provide space for several pairs of skis. Can I store my skis temporarily in the railway station? Yes. In both railway stations of Perca / Ried and Versciaco/Monte Elmo you can find your own ski depots. 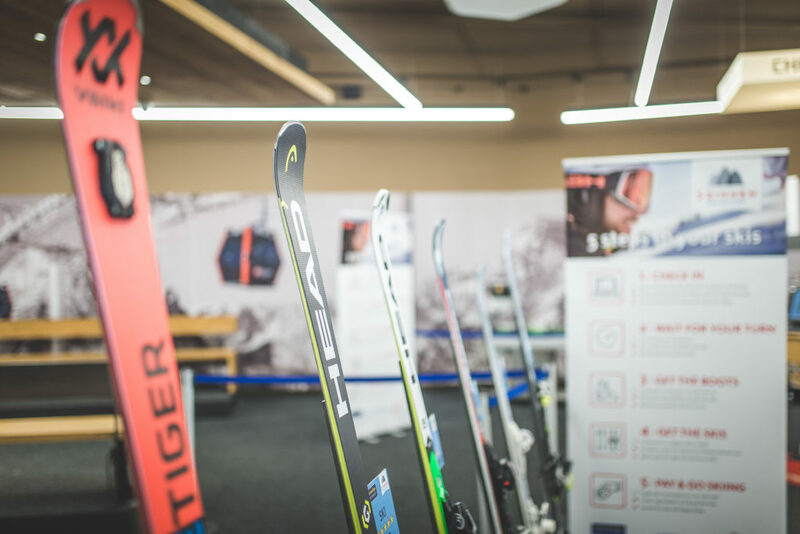 There, the skis can be stored and placed for temporary storage. 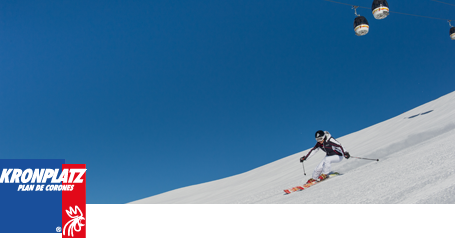 Furthermore, there is a ski service, ski rental and Wi-Fi as well as dining facilities. In the railway station Versciaco/Monte Elmo there is also a supermarket. Can people with special needs also use this train? All railway stations have been built barrier-free. Boarding is at ground level. How long does it take to go from the railway station to the lift station? The two stations are in the immediate proximity to the ski lifts. The ski lifts of the Plan de Corones ski resort are located directly across from the railroad track and just 10 meters away. The valley station Monte Elmo in Versciaco can also be reached very quickly and easily, and is only about 100 meters away from the platform. Yes. All means of public transportation in Italy are absolutely smoke-free. May I use the services only together with the Dolomiti Superski Card? No. 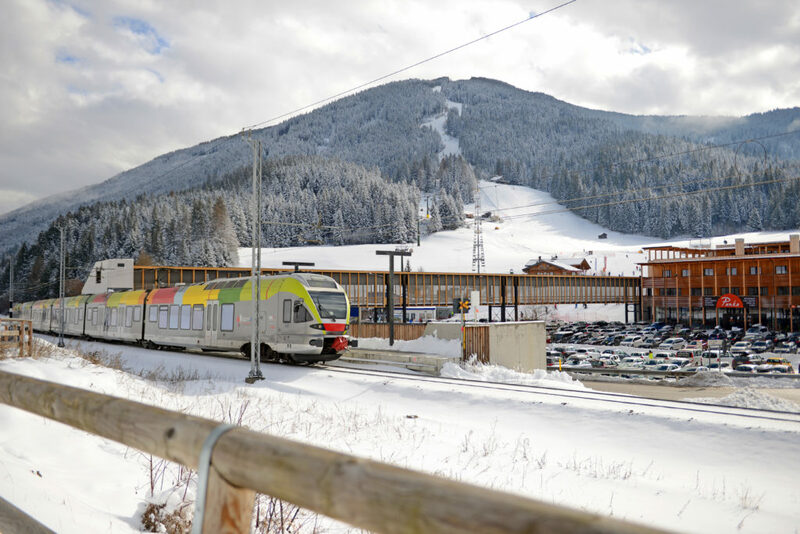 With the Dolomiti Super Ski Card (available at all ticket offices and service centers in the valley stations), you can not use the Ski Pustertal Express free of charge. 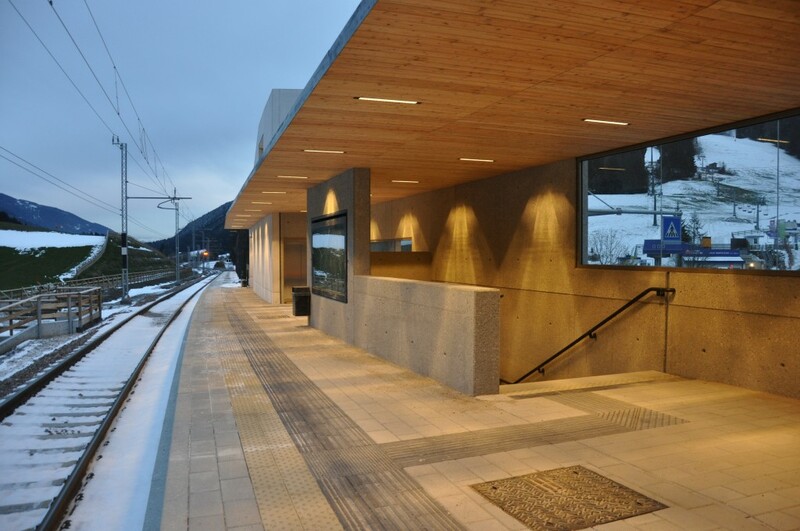 The train connection can only be used with the South Tyrol pass, individual tickets and with the Mobility Card (available at your accommodation). Can I buy my ticket on the train as well? No. Tickets are only available at the ticket offices. Boarding is permitted only with a valid ticket. Also when riding the train using the offer cards (Dolomiti Super Ski Card, Mobility Card, South Tyrol pass) these must be validated before boarding. The content of this website is protected by copyright. The preparation of contents and image material from this website to other websites is only permitted with the express permission of the editorial team. The details contained on this website have been compiled to the best of our knowledge and have been very carefully checked for accuracy. In spite of this errors in content and fact cannot be completely ruled out. The Hotel Weisses Lamm assumes no liability whatsoever for the accuracy, topicality and completeness of the information provided. No liability is assumed for the correctness of this information. This also applies to all links to other URLs which are mentioned on our website.